​Admission: Free! Space is limited, so reserve your spot here. 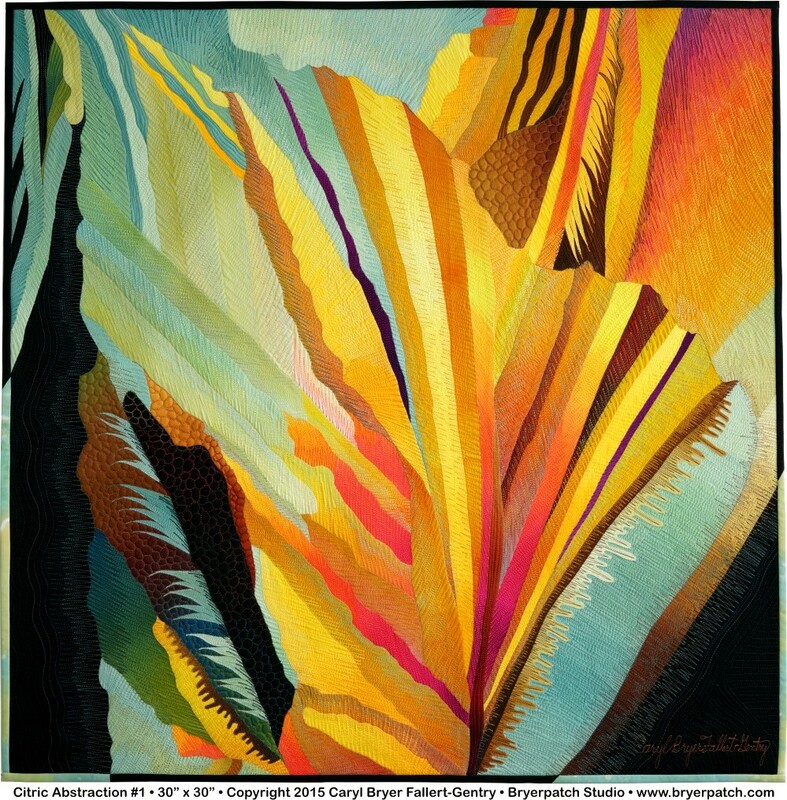 Internationally known for her award-winning work, Fallert-Gentry’s art is recognized by its luminous colors and illusions of light, depth, and motion. 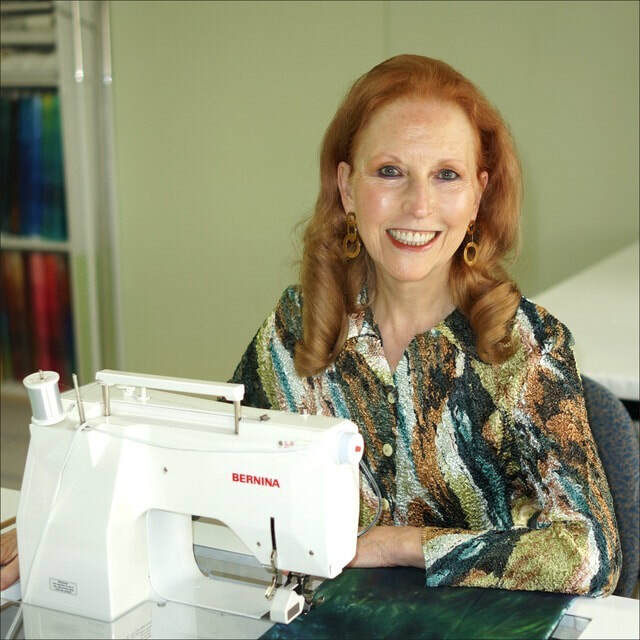 She changed traditional quilting methods by developing her special technique for piecing curved seams. Caryl Bryer Fallert-Gentry, honored as one of the 30 Most Influential Quiltmakers in the World, will present Fine Art Quilts: Inspiration, Creative Process & Techniques at the Port Angeles Fine Arts Center. Her presentation coincides with Fiber Revolution, a show of wide-ranging examples of fiber art on display at PAFAC through Nov. 12. Fallert-Gentry has two of the 39 pieces in the exhibition created by the Surface Design Association North Peninsula Chapter members. Her selected works are shown below. The gallery is open Thursday - Sunday from 11am - 5pm. 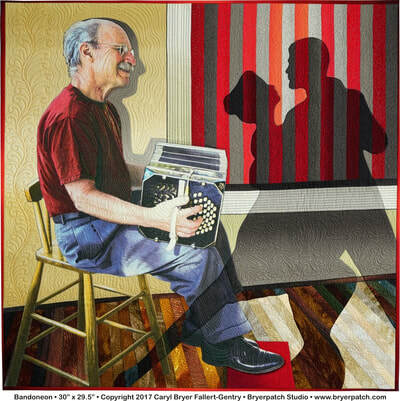 To view more of Caryl's work, click here.